WELCOME TO YOUR COLLEGE HOME AWAY FROM HOME! 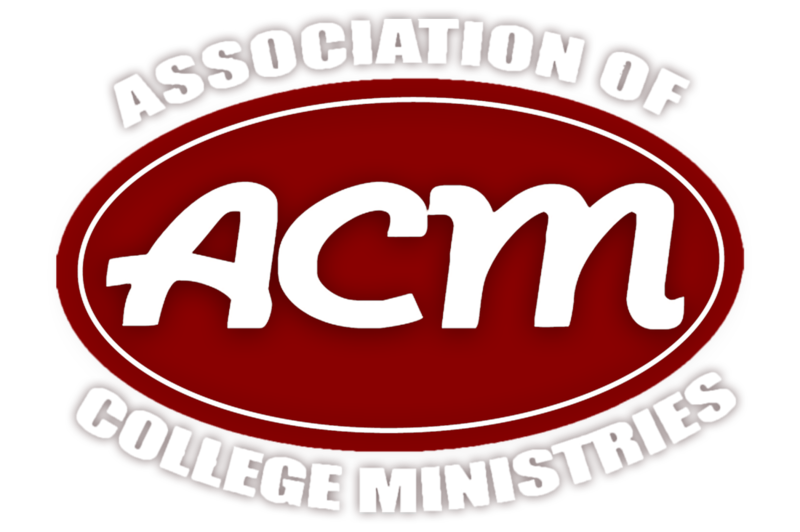 ...where we seek to equip students of Eastern Illinois University and Lake Land College to engage with Christ, community, and campus ​through a connected life of discipleship while in college and beyond. Whether it's through our Sunday or Wednesday worship services, small group Bible studies, dinners, mission trips, spiritual mentoring, or the friends you make here, we are here to support you as you explore what the Christian faith means for the trajectory of your life.